The referendum in the Crimea, like in Catalonia, was conducted on the basis of the right to self-determination, and its outcome was extremely clear, said the leader of the Austrian Freedom Party Heinz-Christian Strahe. To overcome the protracted confrontation, the EU should either recognize the results of the popular vote in the Crimea, or demand its re-holding under international control, the politician,. Heinz-Christian Strage, leader of the Austrian Freedom Party -“A military attack on the east of Ukraine, if it happened – and the Russian side denies it – if it happened, it should be condemned. But the Russian side denies it, right? 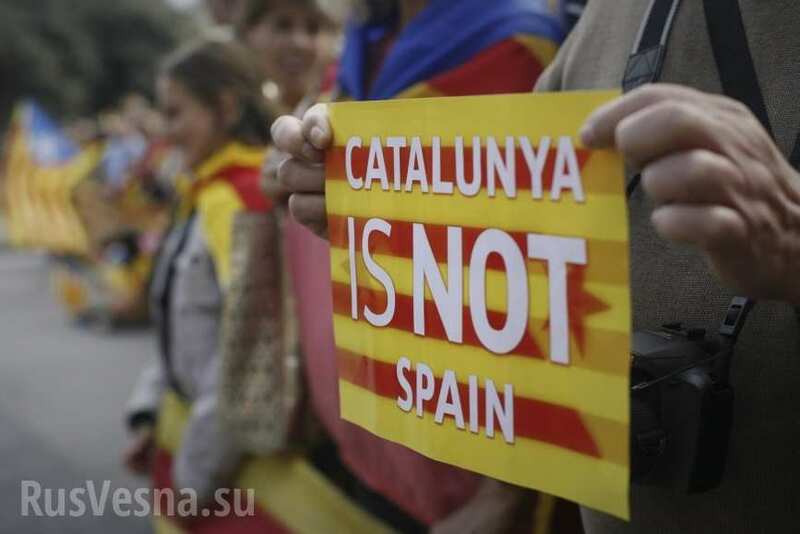 As for the Crimea, here, as in the case of Catalonia, we can speculate on the right to self-determination. Is there something that can and should be guaranteed in this case? There are different levels here, and I think that here we must act as an intermediary, and I think that we have really good and convincing chances of success in the role of intermediary. This is a requirement of the time, and continue to add fuel to the fire – this will lead nowhere. It is necessary, as far as possible, to contain this conflict in Europe and, I hope, to find a stable diplomatic solution. For the east of Ukraine, where ten million Russians live, a diplomatic solution would be to grant a certain autonomy status to these ten million Russians. I think it would help to significantly ease the tension.